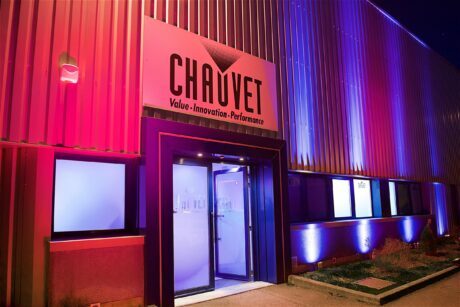 PARIS – Chauvet capped off the first full year of its French subsidiary’s operation with a gala celebration. 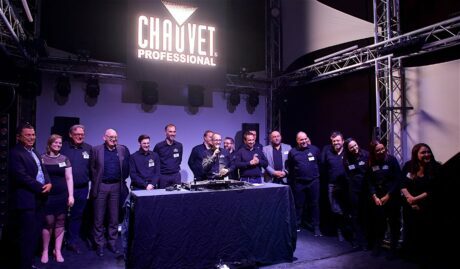 Over 100 guests attended the festive event, which was held on March 21 at the company’s French headquarters in the south Paris suburb of Chilly-Mazarin. 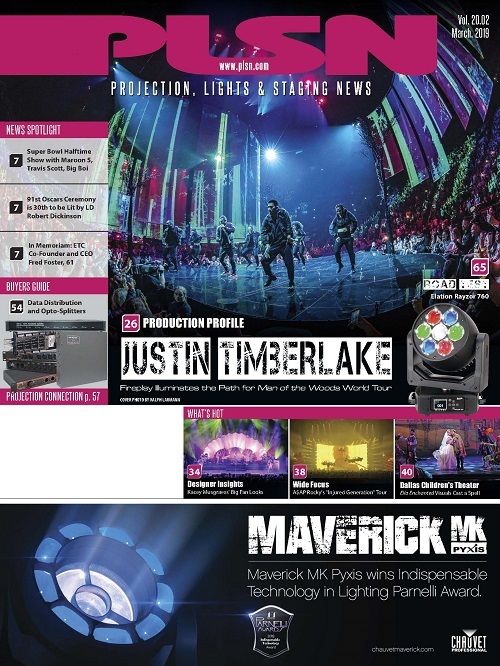 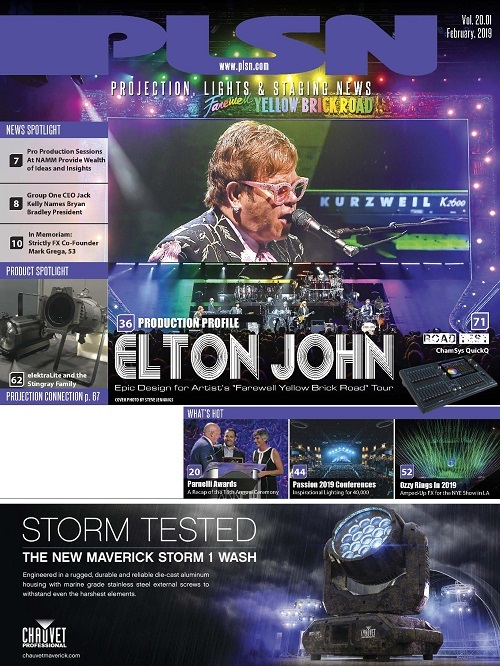 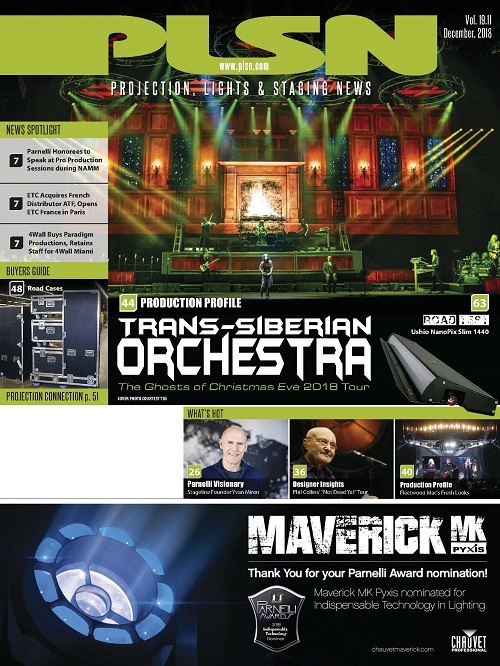 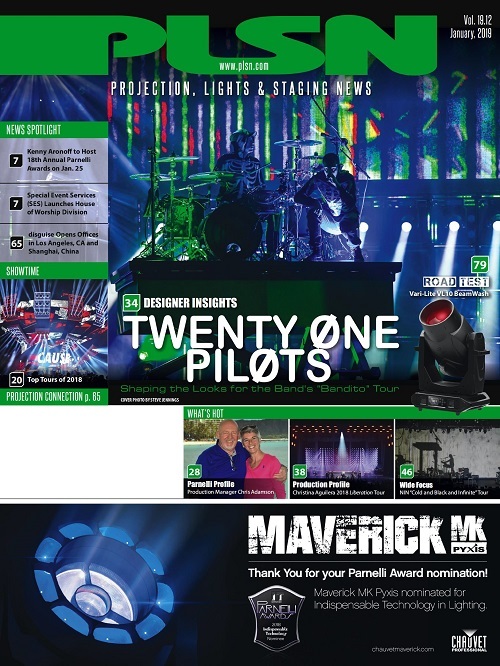 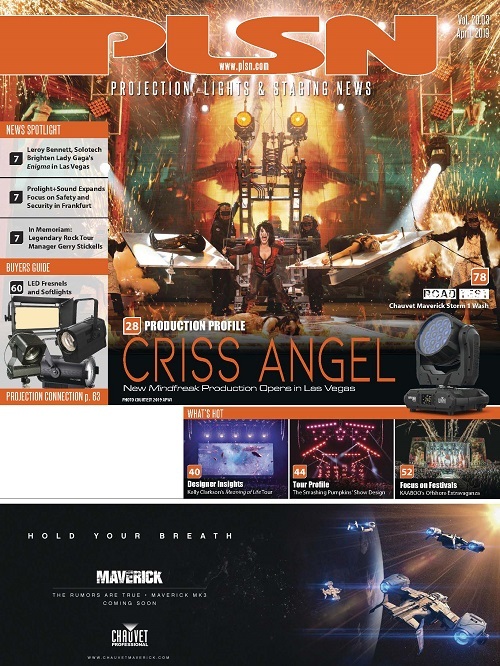 They enjoyed an evening of food and beverages, live entertainment, games and a firsthand look at the company’s latest offerings, including the new additions to its award-winning Maverick and Ovation series of LED fixtures.